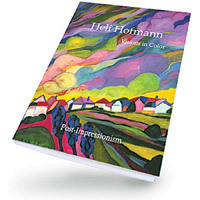 Heli Hofmann, who was born in the countryside of Bavaria, Germany, emigrated to La Jolla, California, in the fall of 1978. 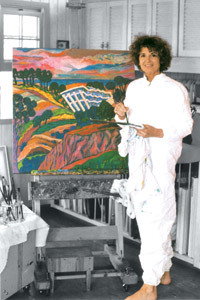 Her husband Alan Frederick Hofmann, M.D., is a Professor Emeritus of Medicine at the University of California, San Diego. 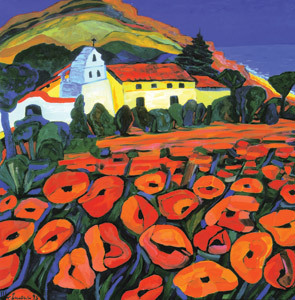 Her paintings capture and enhance the beauty of her homeland’s idyllic landscapes, baroque churches, and picturesque villages. 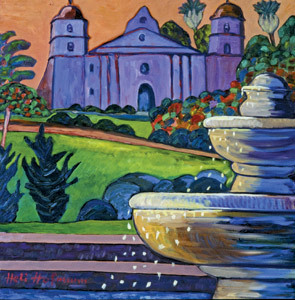 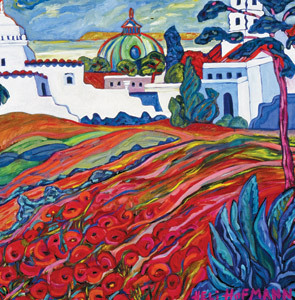 She quickly discovered California’s Spanish missions, flower fields, and sunlit beaches, which brought her new inspiration. 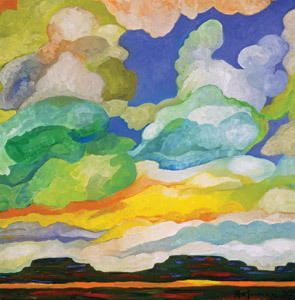 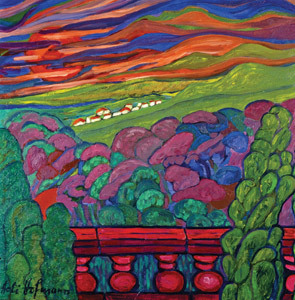 Her paintings enchant the viewer with bold strokes, vivid colors, and harmony of land and sky. 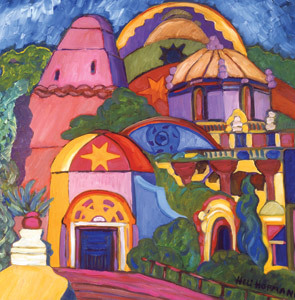 Her extensive travels around the globe are depicted in new visions of rural and urban beauty, while also tapping into her bicultural identity and experiences. 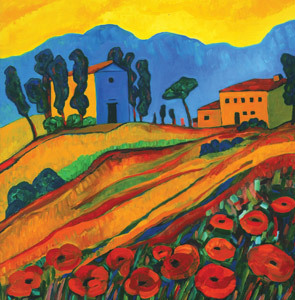 Her post-impressionistic style has influences of artists such as Franz Marc, August Macke, Gabriele Münter, as well as the early works of Wassily Kandinsky. 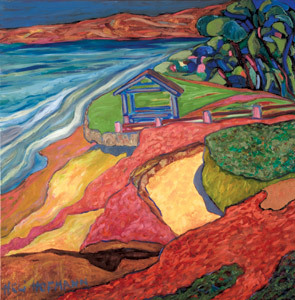 Her paintings are held in private collections, mostly in the USA, Europe, and Asia.